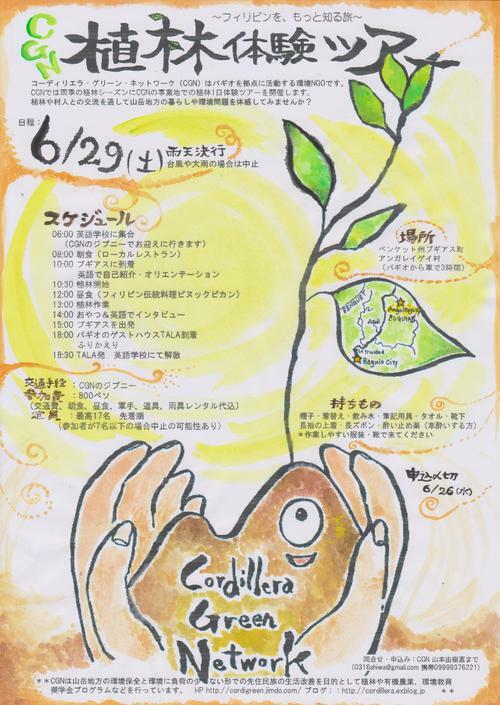 serves　as the book's project director. 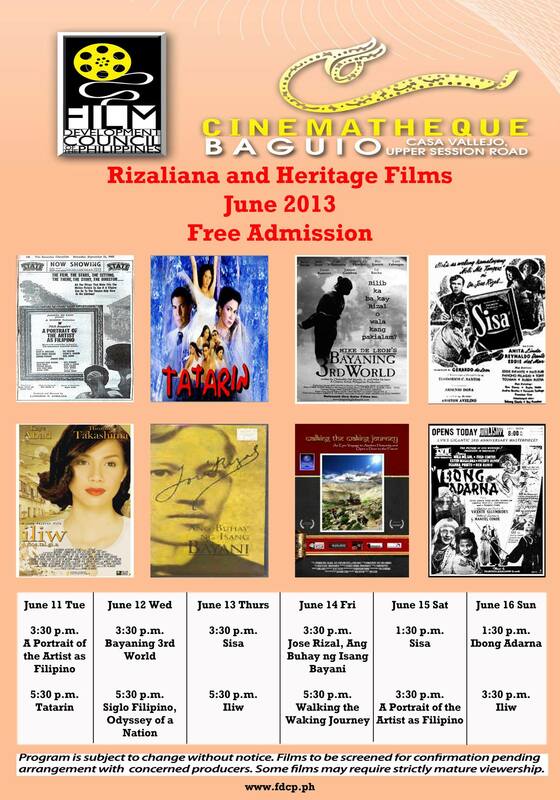 Upcoming Attractions on June 7, 2013 at your FDCP-Cinematheque Baguio in Celebration of Heritage Cinema. National Artist for Film Lamberto Avellana's Adaptation of Nick Joaquin's Masterpiece, "The Portrait of the Artist as Filipino" starring National Artist for Theater Daisy H. Avellana and Vic Silayan. 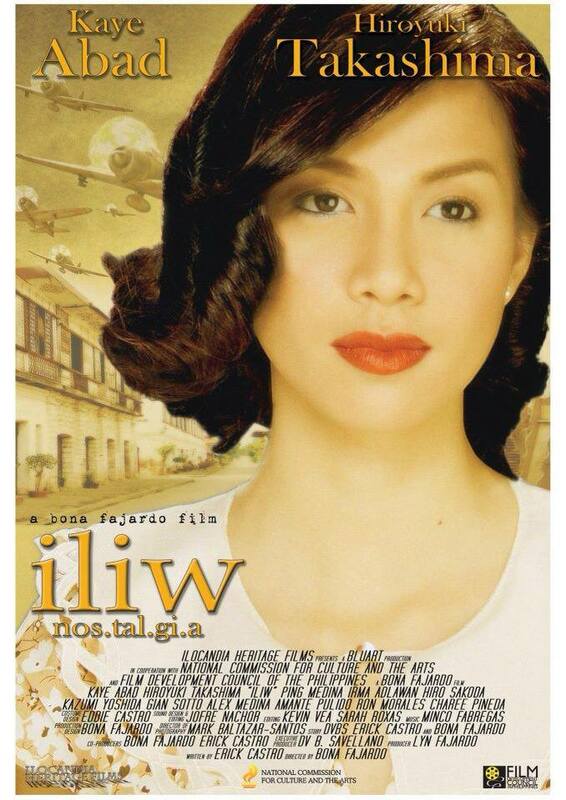 Paired with Bona Fajardo's Ilocano Heritage Film "Iliw" (Nostalgia) starring Kaye Abad and Hiroyuki Takashima. 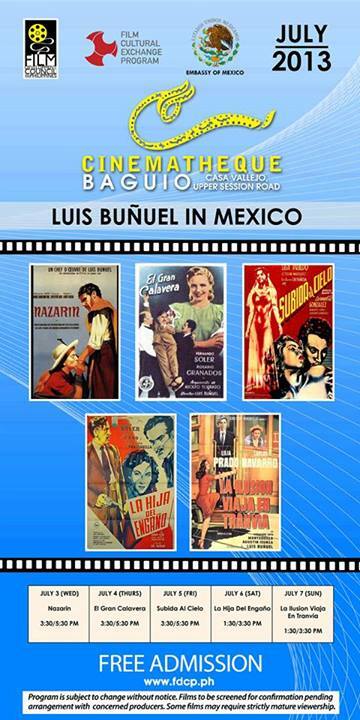 3:30 PM: "The Portrait of the Artist as Filipino"
The FDCP-Cinematheque Baguio is located at Casa Vallejo, Upper Session Rd. 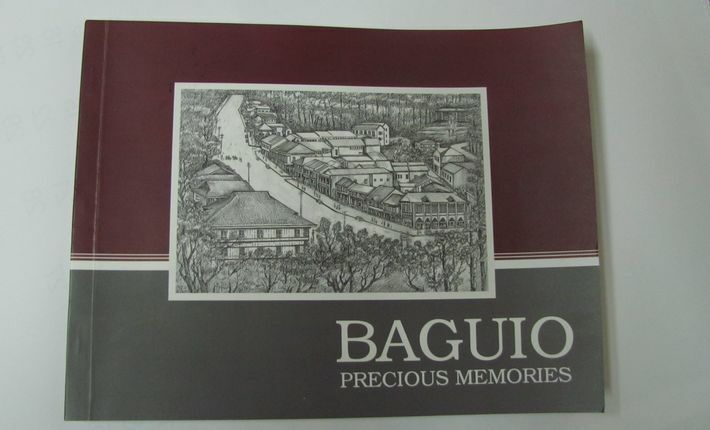 Baguio City. For Inquiries please call 09053309829. Syne’s biological father died in a sawmill accident when he was still one month old. 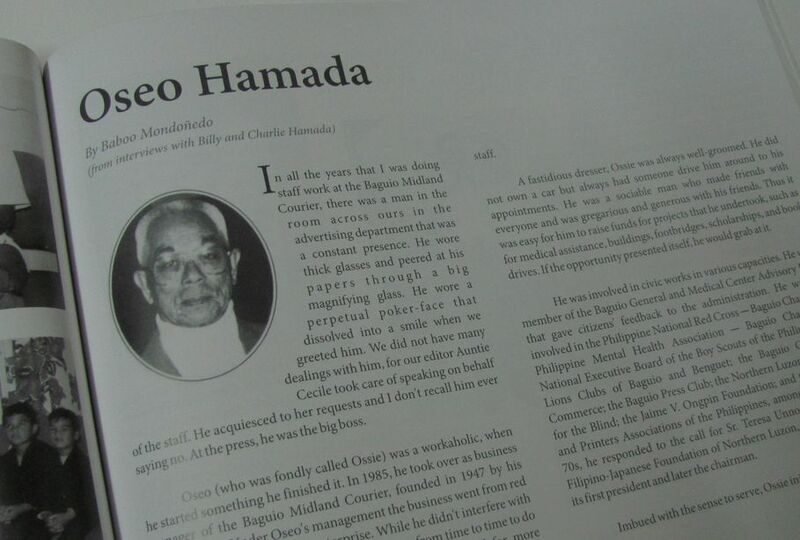 His stepfather, Teruji Okubo, is also a Japanese national who became a prominent builder in Benguet, as well. 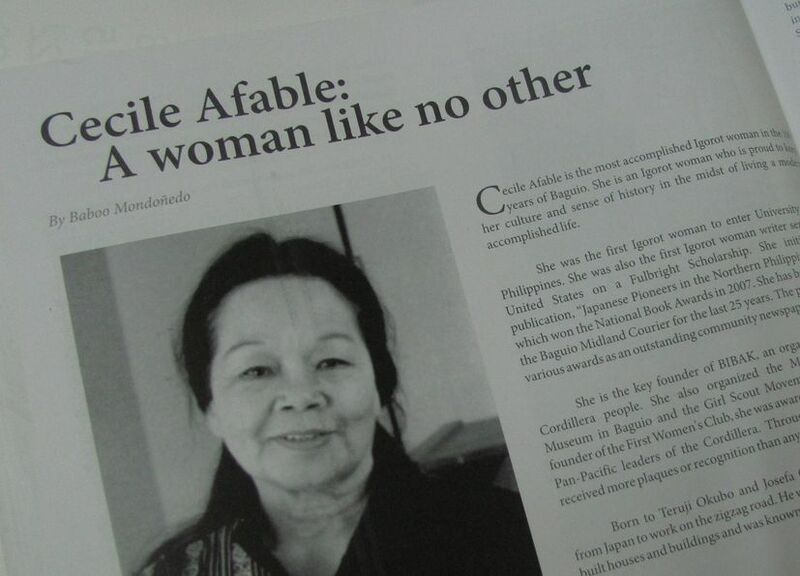 His brother is Oseo Hamada, who managed the Baguio Printing and Publishing Company; while his half-sister is Cecile Afable, also a famous journalist in Baguio City. Papa, my father, was Nanay's second husband. who died in a sawmill accident in 1912.
and Yoshinai, the younger, was baptized Sinai.